We will be exhibiting at the 2014 NAFA Expo April 9-10. Come visit us at booth 1449. This year we will be showcasing the MAX RACK; our New Drop-Down Ladder System. We invite you to try out the toughest, fastest and safest one-motion drop down ladder system. 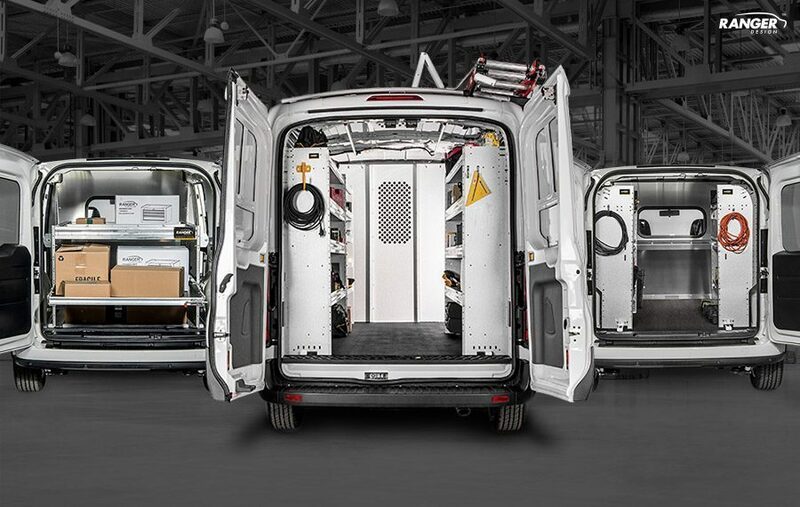 The 2015 Transit will also be showcased with Ranger Design’s tough shelving and partition. We will also be giving fleets a great introduction to our full range of products and wealth of new ideas to help them outfit their work vehicles. Whether you are looking for a basic bin package, or some shelving, ladder racks or drawers specifically, Ranger Design has something to meet your need. 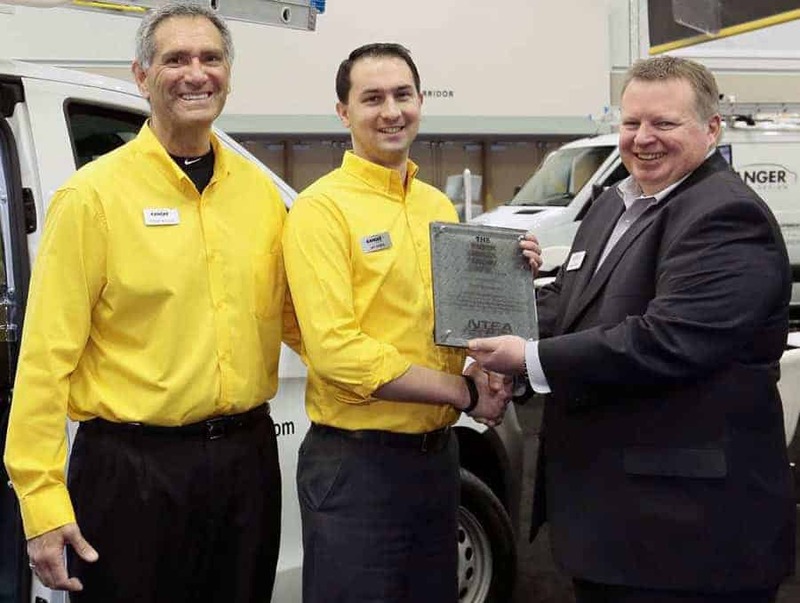 Ranger Design specializes in tough work van interiors and prides itself as the quickest to market, quickest to deliver and all around best customer service in the industry. 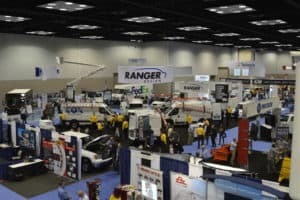 We would be glad to help you with your next fleet project, simply stop by our booth or set up a meeting by giving us a call at (800) 565-5321 or dropping us an email at cs@rangerdesigninc.com.